Download Hanging Canvas Mockup Free PSD. 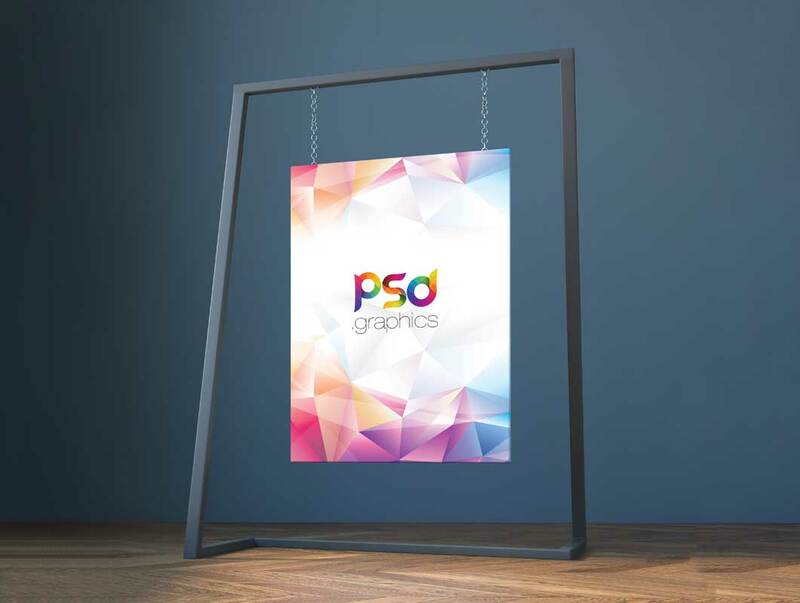 If you need to present your Poster design work in the flattering way possible in order to catch people and client attention you can use this Hanging Canvas/Poster Mockup PSD. It is best for any graphic designer who wants to showcase their poster design work in a realistic environment. This Hanging Poster Mockup Free PSD allows you to check out how the actual design of the poster would appear.